This was a retrospective study, which means that they looked at data from past hospital visits for patients who were admitted for emergency procedures or within two days of being admitted. When they examined these 7 procedures, they found that they collectively accounted for approximately 80% of procedures, 80.3% of deaths, 79% of complications and 80.25% of inpatient costs nationwide. The study’s authors concluded that national quality improvement bench marks and cost reduction efforts should focus on these common procedures, which are complicated and costly. If you underwent surgery which had an adverse outcome, this does not automatically mean that the surgeon made a medical mistake. If, however, you were admitted for surgery and the doctor operated on the wrong site, or performed a different procedure, those are medical mistakes. Malpractice is more than a mistake. There must be an established doctor-patient relationship, the doctor’s actions must have breached the accepted standard of practice for that specialty, the breach was the cause of the injury and you suffered real damages because of the injury. At some point in our lives, many of us will have to undergo surgery. Doctors are not infallible. 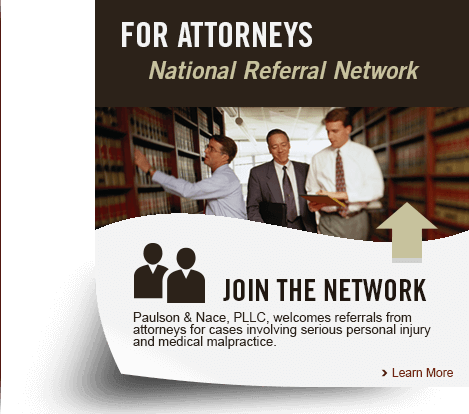 When they make a mistake that leaves you injured, unable to work, and missing out on your life, it can be comforting to know that there is a legal remedy available to you, which would allow you to recover compensation for your pain and suffering and other losses from medical malpractice. 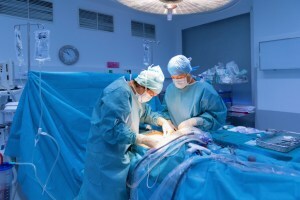 What Is the Difference Between Medical Malpractice and Medical Battery?